Miffed with the tardy progress of IT major Wipro’s Bhubaneswar project, the Odisha government is bracing up to take back the unused land alloted to the company. Despite being one of the earliest movers in Odisha's IT growth, software major Wipro has lagged its peers such as Tata Consultancy Services (TCS) and Infosys in scaling up. The company's failure to keep to its avowed commitments to expand its Bhubaneswar centre has drawn the wrath of the state government. The IT firm has been leased out 26 acres land at Infocity, a sprawling IT park in the city. “We are planning to reclaim the unused land and impress upon the company to return it. The state government will review the matter and take a final call as the company has repeatedly failed to honour its promise,” said a government official privy to the development. The state government's planned move to reclaim land from Wipro sounds expedient in the face of land crunch at Infocity. “Many smaller and mid-tier IT companies are seeking land. We believe the unused land parcel can be alloted to them,” the official added. 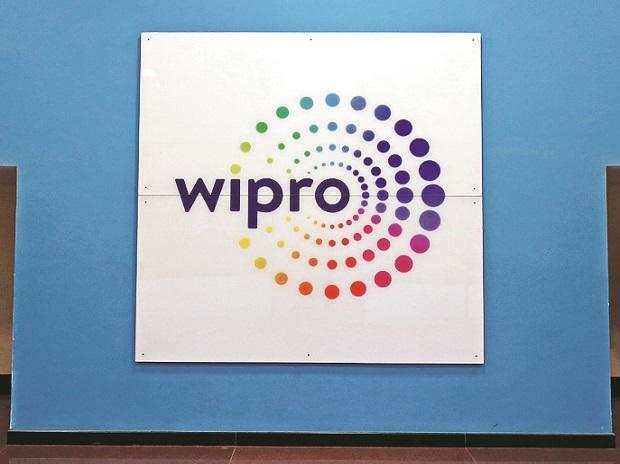 Official sources said Wipro has used some 40 per cent of alloted land. Its centre is run by 600 people. Back in 2005, the state government alloted Wipro 26 acres on which construction started in 2007. The software development centre was up and running on September 24, 2012. Wipro's officials could not be immediately accessed for comments. This isn't the first instance of the state government ticking off Wipro on project delay. In 2015 too, the government in a stern missive, sounded a caveat to take back the unused land. In a conciliatory response, Wipro had then spelt out a massive expansion at its Bhubaneswar centre, creating a facility to accommodate 28,000 employees. The company, though, was mute on timelines to accomplish its scale up. Even as peers like TCS, Infosys and Tech Mahindra ramped up headcount, setting up full-fledged centres in Bhubaneswar, Wipro trailed them.